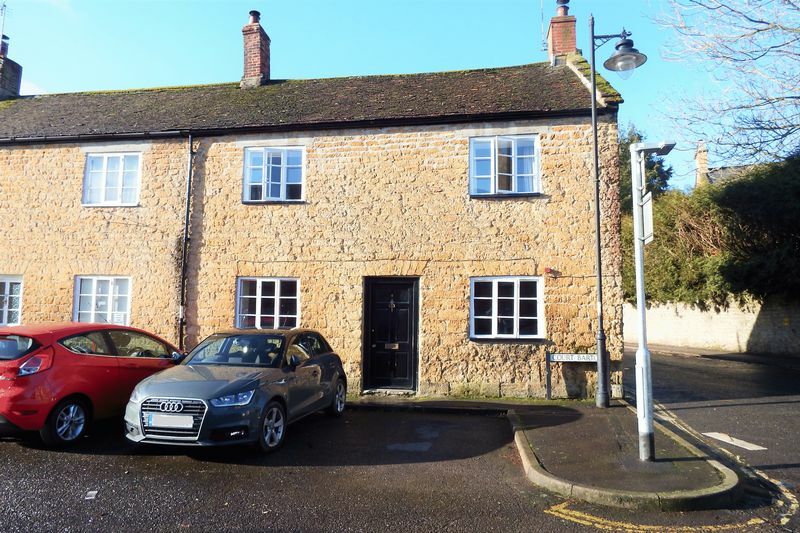 A spacious and well presented double fronted character cottage set within easy walking distance of the town centre. 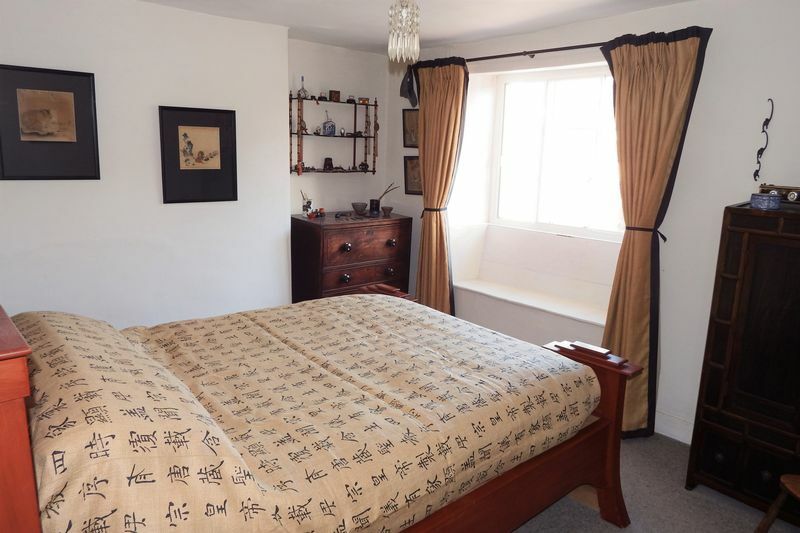 The accommodation in brief which has been well maintained by the current owners comprises: sitting room, dining room, kitchen and utility, two bedrooms, a shower room and useful attic room. 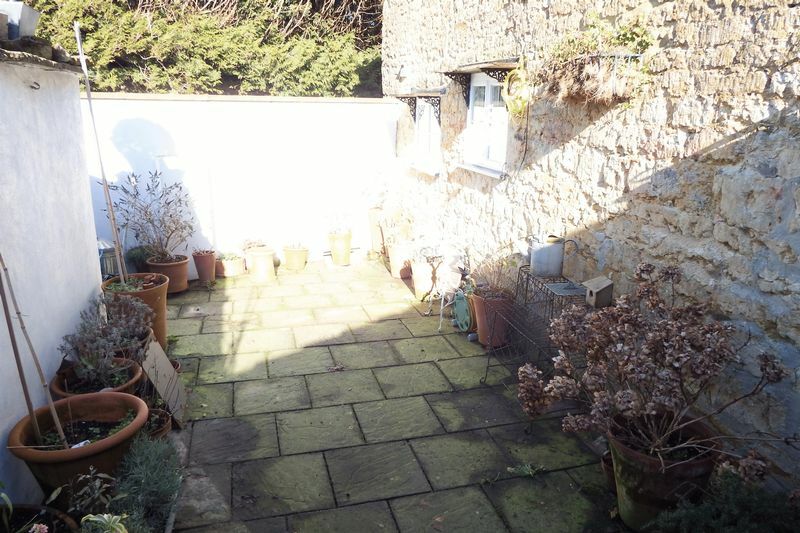 Outside there is a rear walled courtyard garden. 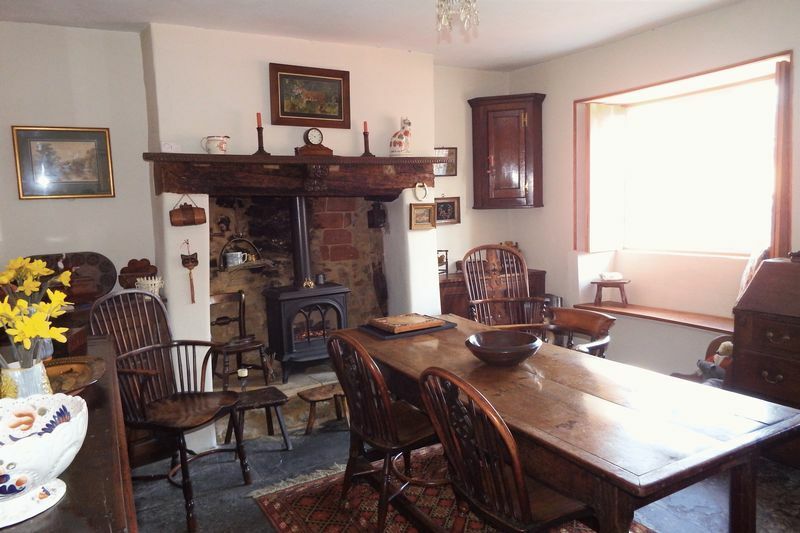 The property benefits from many character features including inglenook fireplaces, flagstone flooring and window seats along with gas central heating and secondary glazing. 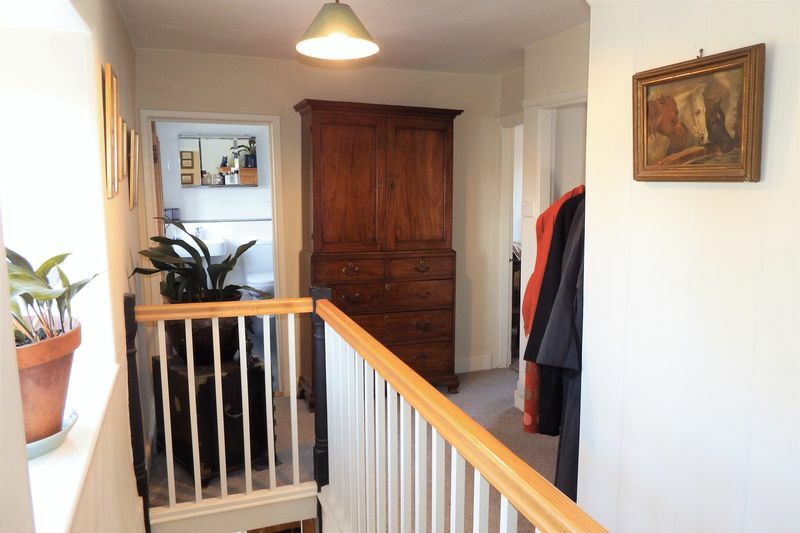 One to View with no onward chain. With a window to the front aspect, window seat and shutters. 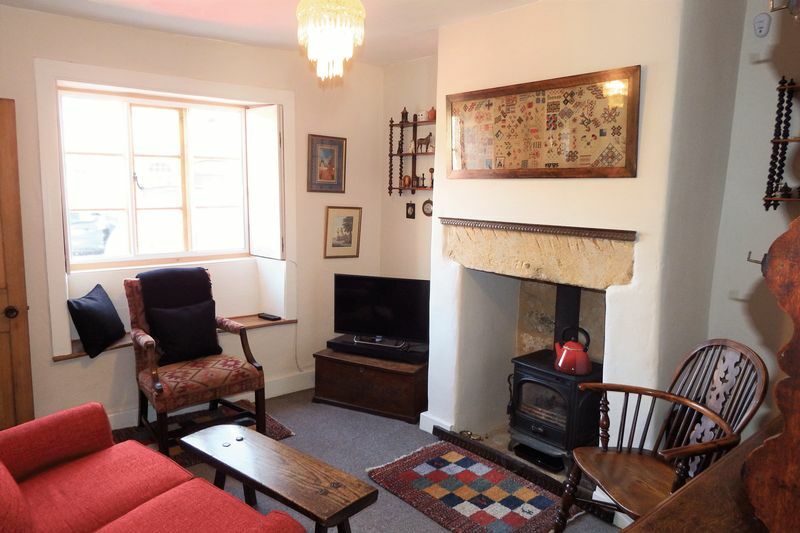 Stone fireplace with inset gas fired stove, built-in cupboard housing meters, lovely exposed brick and beam wall and flagstone flooring. With a window to the front aspect, window seat and shutters. 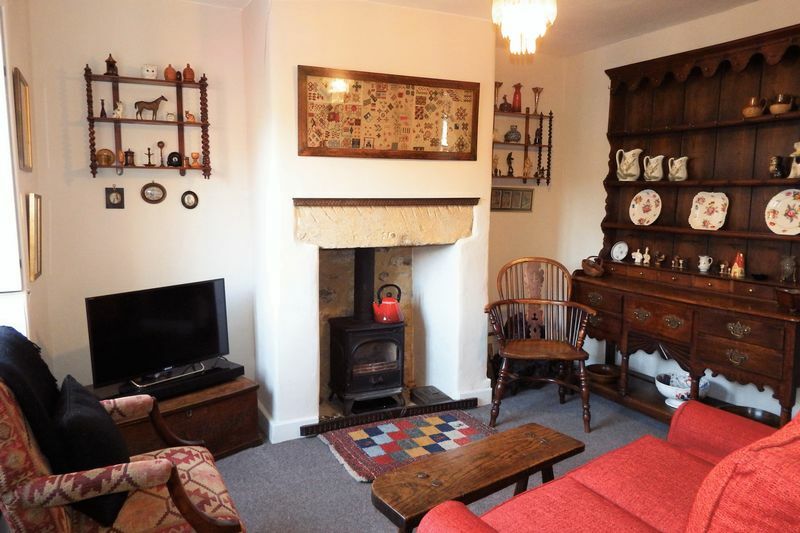 Stone fireplace with inset multi-fuel stove, radiator and fitted carpet. With two windows to the rear aspect. 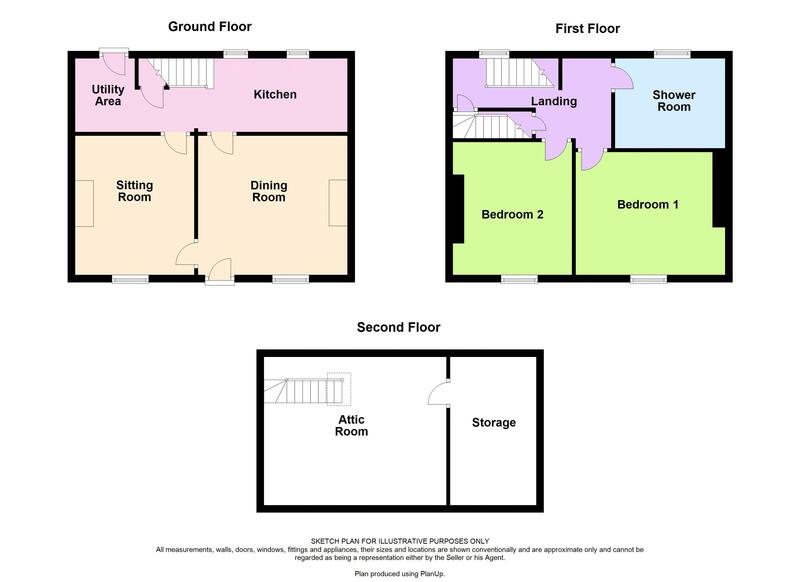 Fitted kitchen comprising wall and base units, drawers and work surfaces over. Integrated hob, electric AEG fan oven. 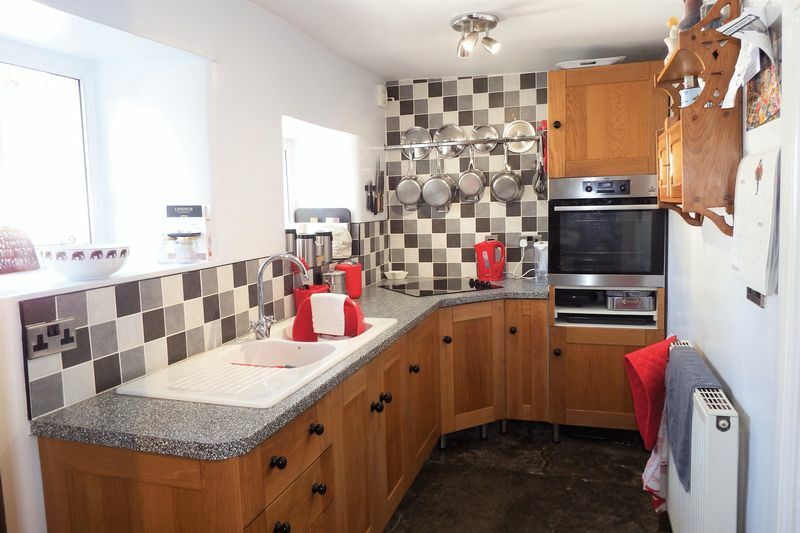 Sink/drainer, flagstone flooring, radiator, extractor fan and tiling to all splash prone areas. 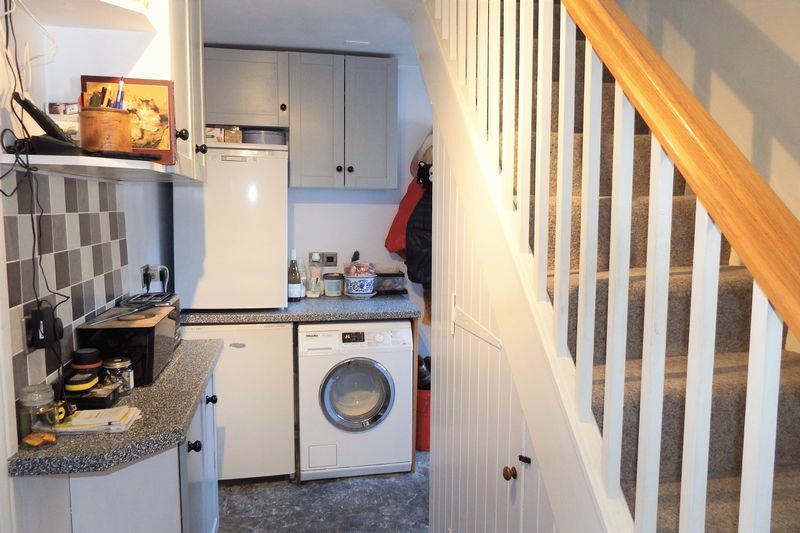 Matching units with space and plumbing for washing machine, fridge and freezer, stairs to the first floor with cupboard under, flagstone flooring, door to the garden. With a window to the rear aspect. 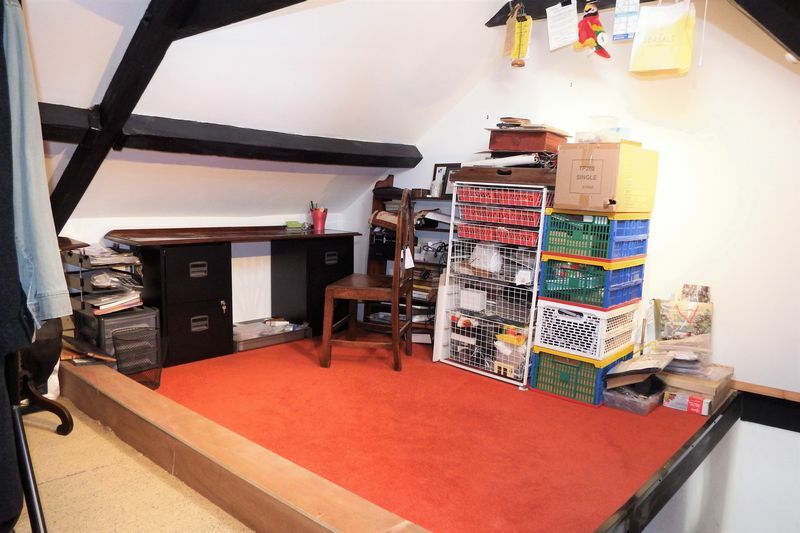 Radiator, stairs leading to the attic room and under stairs storage cupboard, fitted carpet. 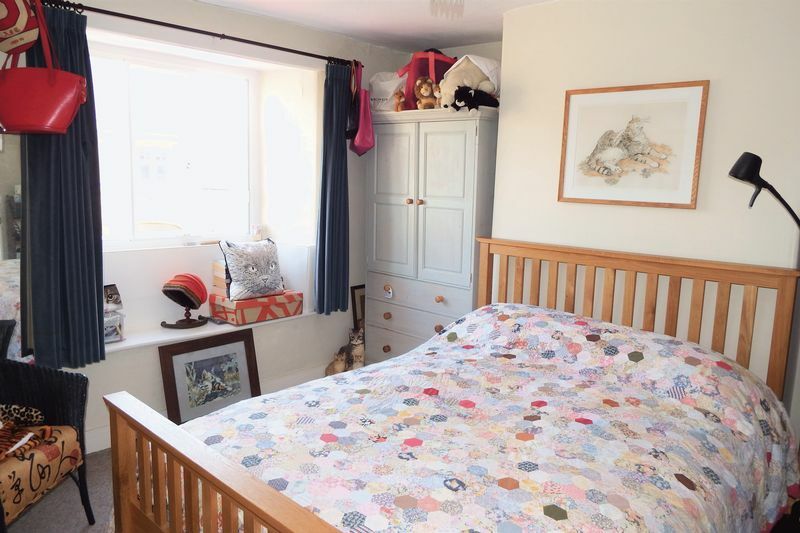 With a window to the front aspect, window seat, radiator and fitted carpet. With a window to the rear aspect. 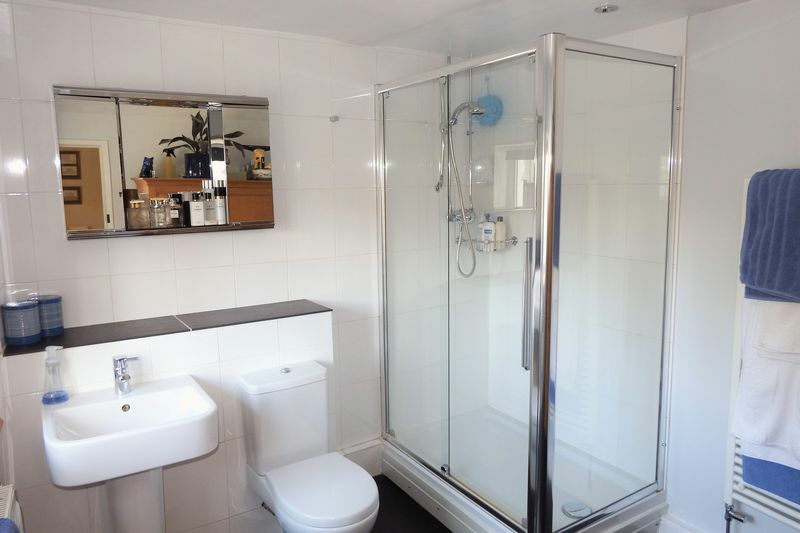 Suite comprising walk in double shower tray, low level WC, wash hand basin, radiator, heated towel rail and tiling to all splash prone areas, vinyl floor. Boarded with velux window, power and light connected and a radiator. Door to further storage area with wall mounted Worcester boiler. 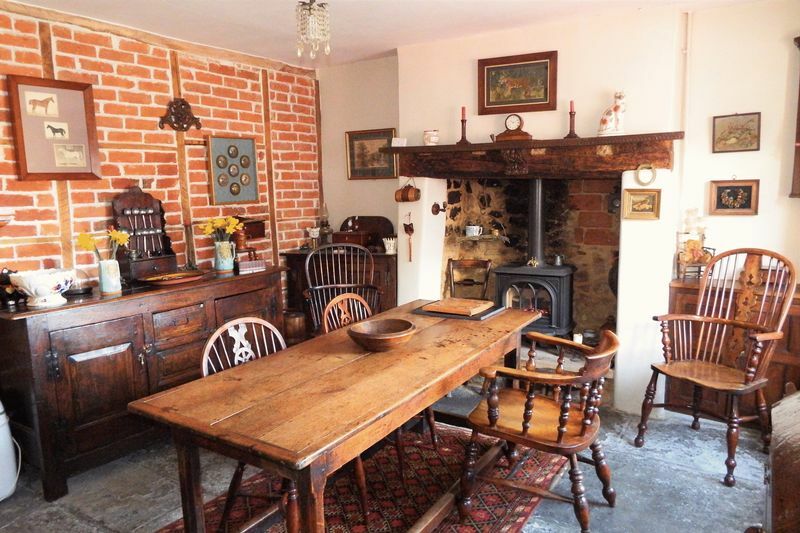 The property has a lovely walled courtyard garden to the rear with gated access to the side.